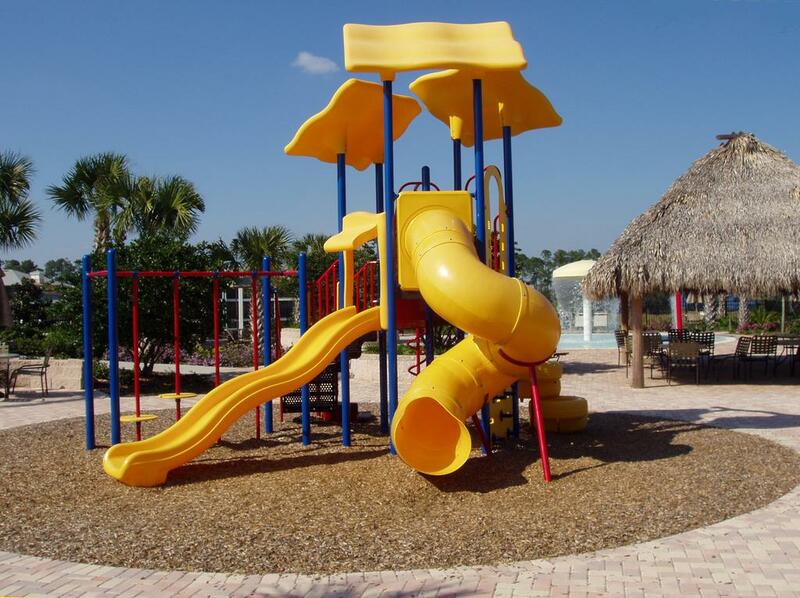 Bahama Bay Resort is a family friendly tropical resort style community consisting of 2 and 3 Bed Condominium Apartments inspired by the stunning Bahamas islands in the Caribbean. 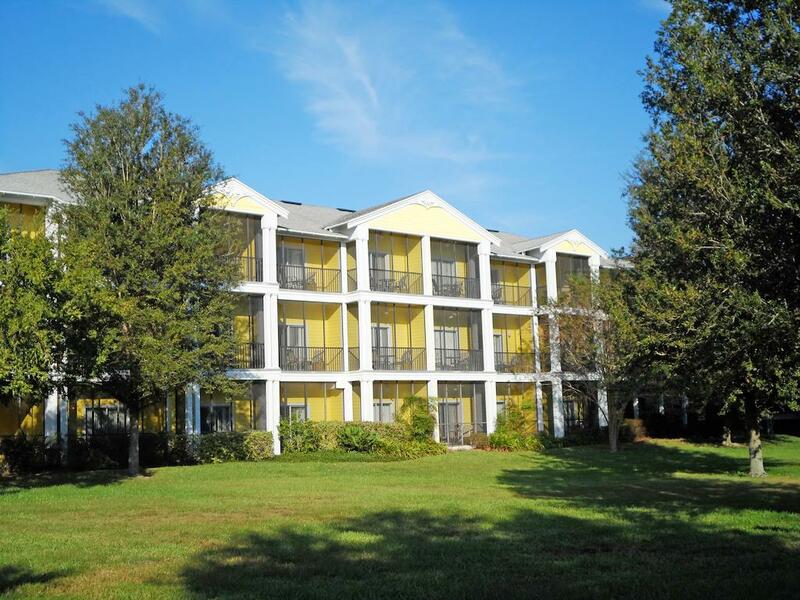 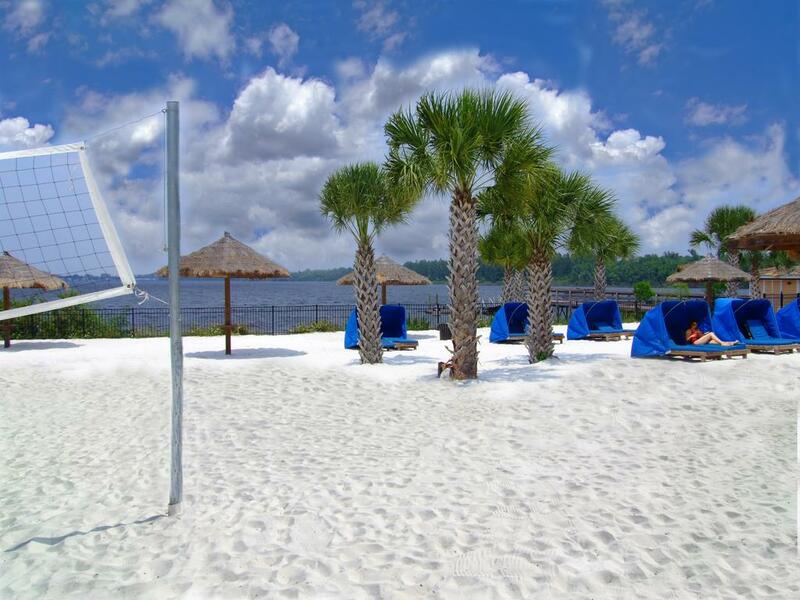 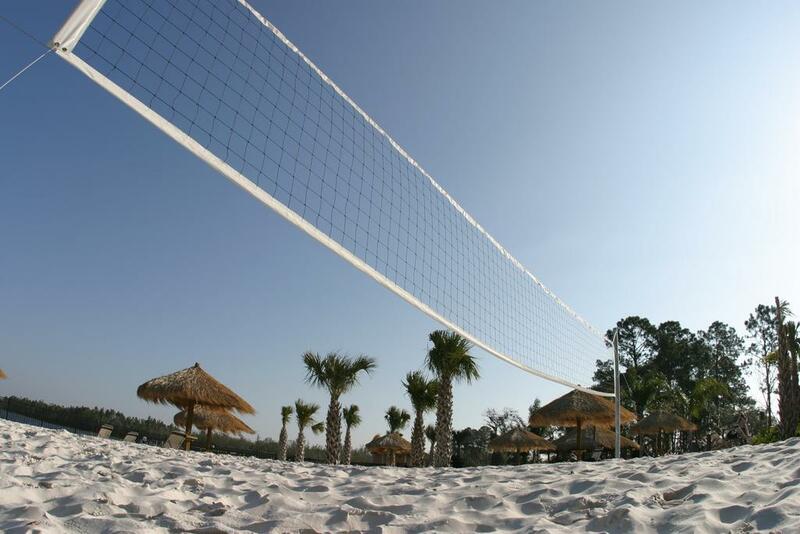 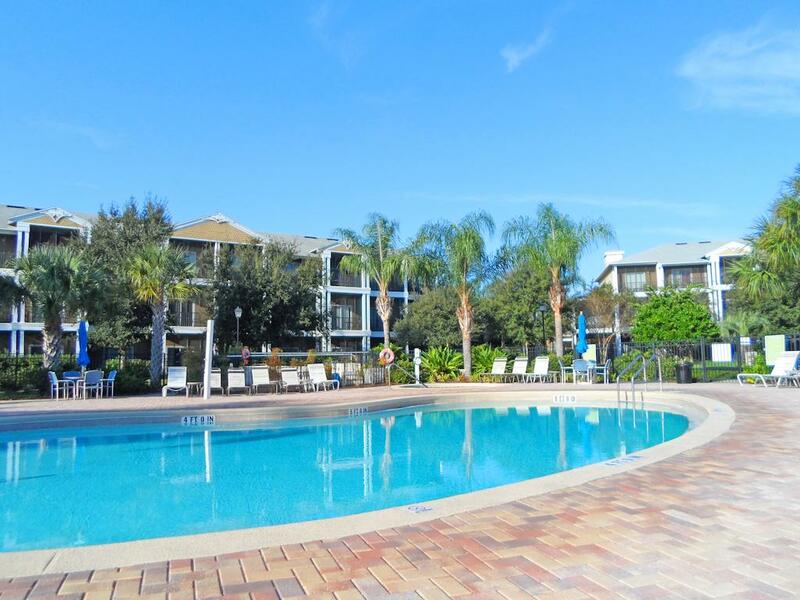 Bahama Bay features a wide range of excellent facilities and is located in the Lake Davenport area of Orlando, within an easy drive of Disney World Resort. 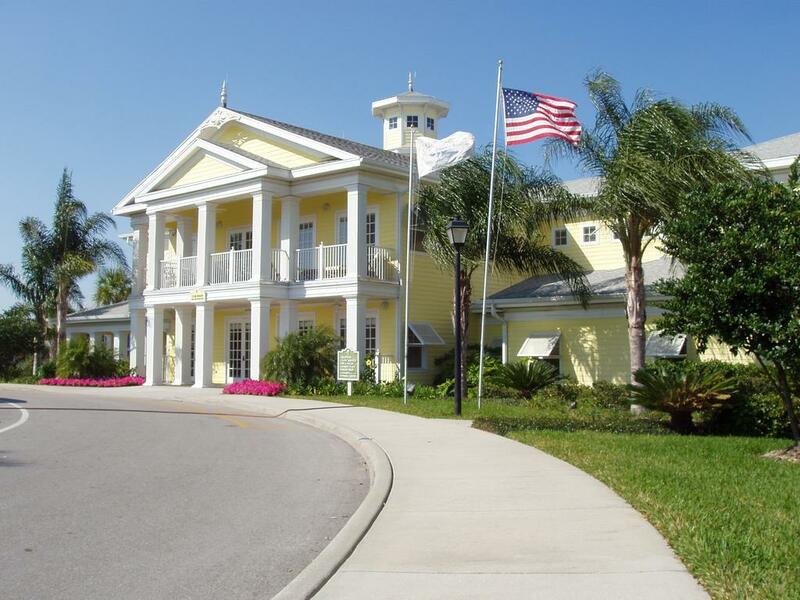 Bahama Bay has everything you would expect of a resort whilst giving you that feeling of independence and privacy in relaxing surroundings. 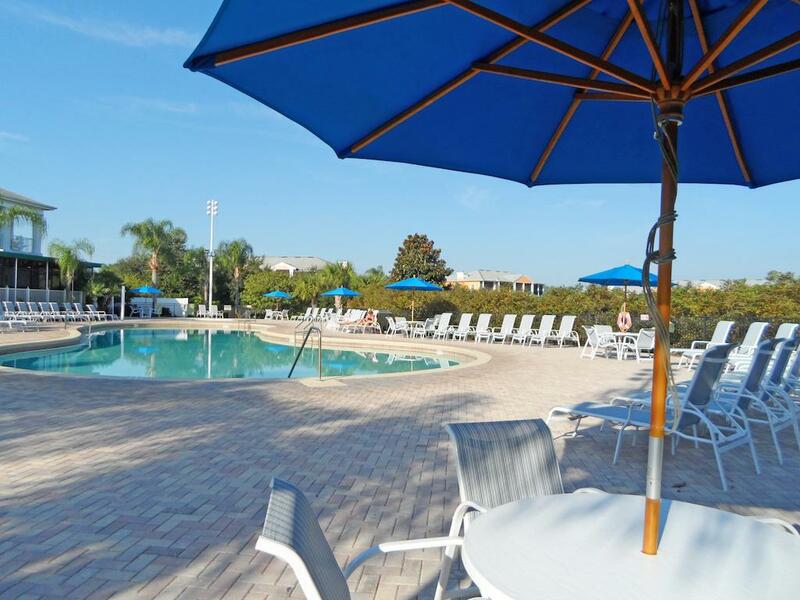 Great value and ideal for couples, families and groups of friends alike. 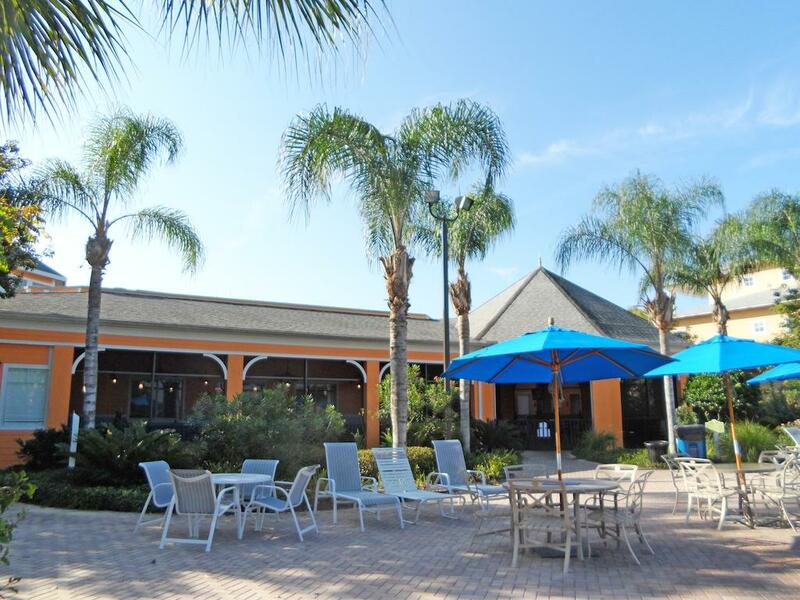 Bahama Bay Resort Orlando is a Caribbean style resort community featuring lush tropical landscaping with recreational areas and water features throughout its 70 acres of resort area and gardens, making it a truly beautiful place to stay. 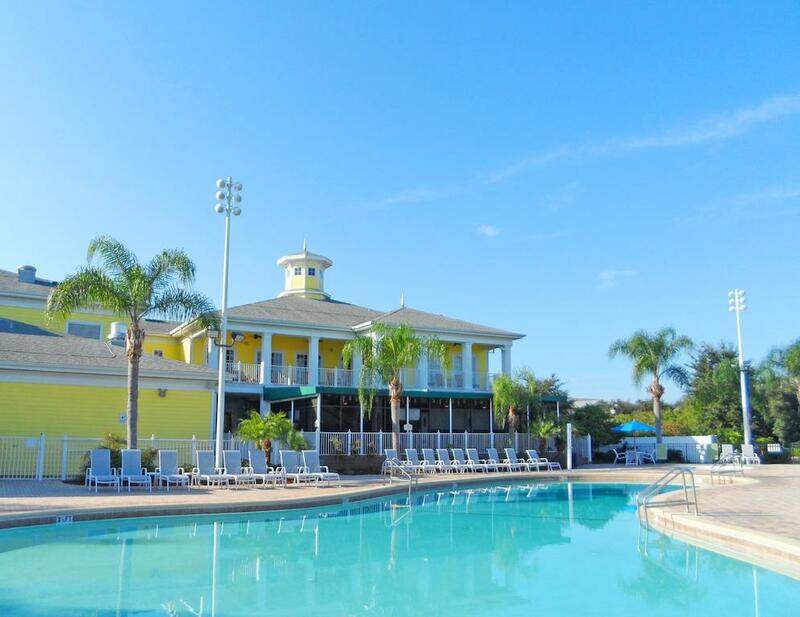 Bahama Bay is situated off US Highway 27 and nestling on the shores of picturesque Lake Davenport, an approximate 15 minute drive to Walt Disney Resort and 30 minutes to Universal Orlando, Sea World and the International Drive area. 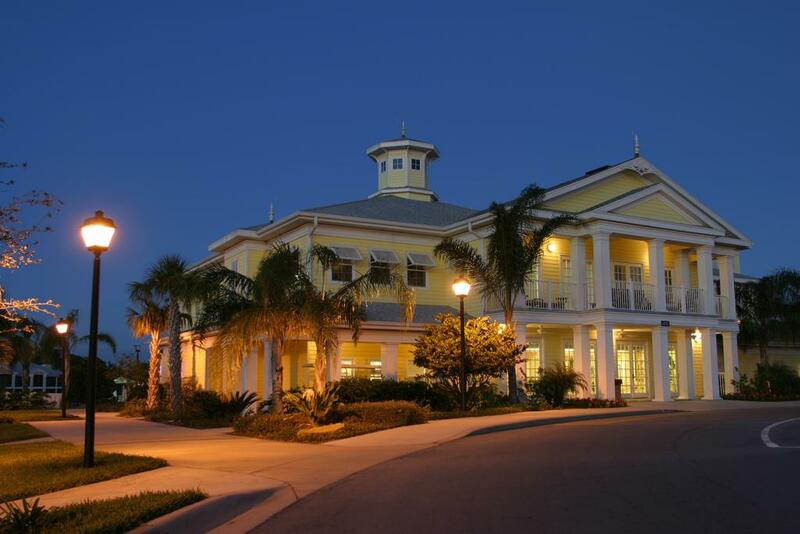 Bahama Bay Resort has a 17,000 sq. 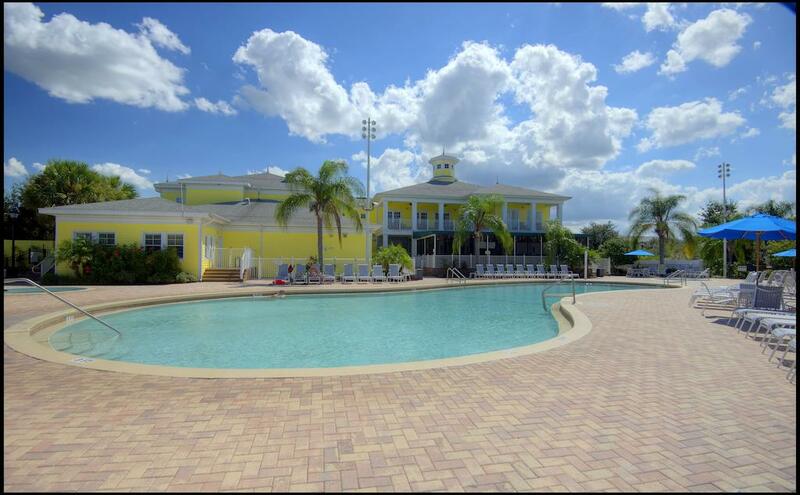 ft. Clubhouse with lounge, games room, mini cinema, internet cafe, changing rooms and showers, gift and sundry shop and poolside bar and grill. 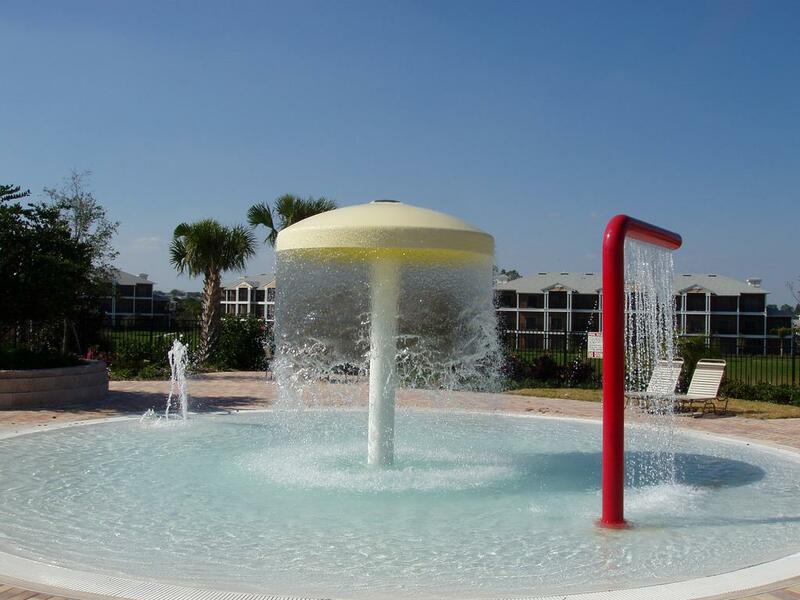 Leisure amenities include several large heated freeform swimming pools and jacuzzi spas, kids pool and splash pads, a fitness center, sauna, health spa (local charge for Spa facilities). 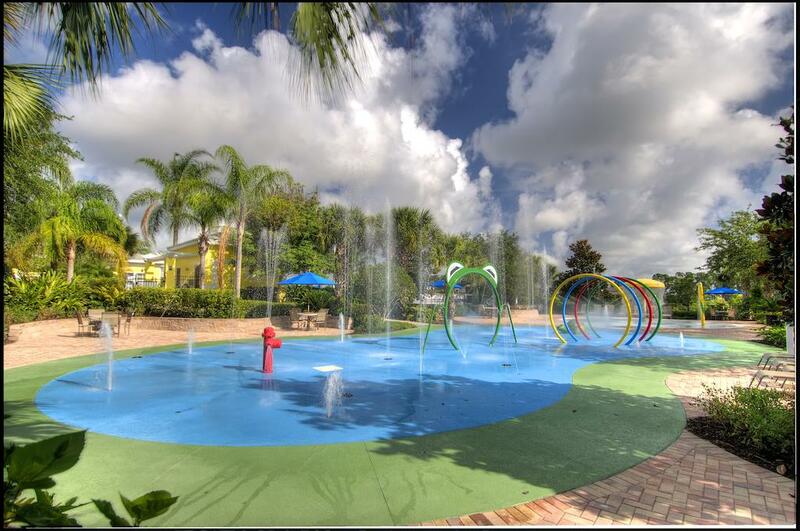 Additional leisure facilities include nature trails, basketball, volleyball, tennis courts, children's pool and a recreation center.